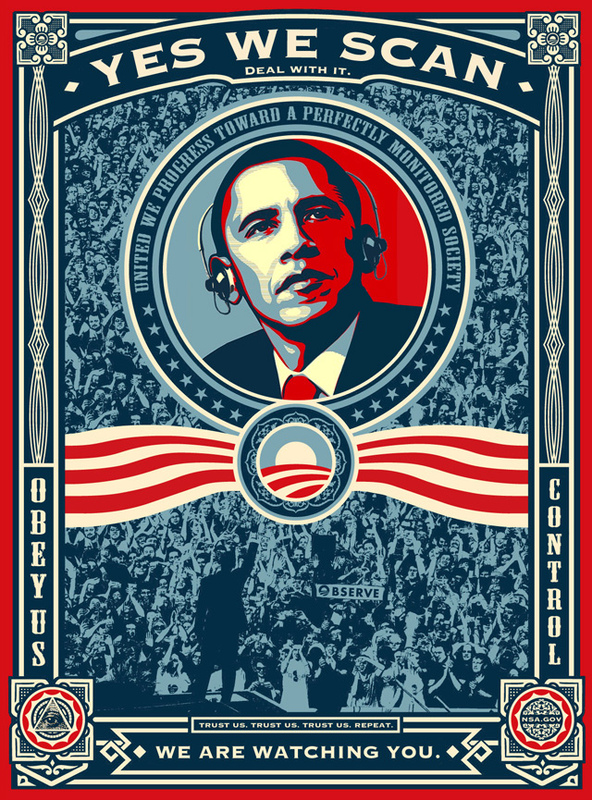 The Stasi surveillance state, exemplified by NSA snooping, has very little if anything to do with terrorists. Like all apparatuses of the totalitarian state, panopticon surveillance focuses on protecting and maintaining the national security state’s monopoly of political power. Police state surveillance is designed to facilitate the early discovery of opposition and decisively eliminate it before substantive change or reform occurs. In addition to eliminating political opposition — the Occupy Wall Street movement serves as a prime example — the Stasi state is designed to intimidate and moderate expressions of political opinion. It can be persuasively argued this is the reason the establishment media obsessively dwells on the NSA story and its associated memes. The establishment media consistently portrays former NSA analyst Edward Snowden in a negative light and characterizes him as a “leaker” of state secrets. This narrative and a deluge of revelations about the depth and severity of government surveillance have produced behavior on the part of journalists and others previously observed in communist and socialist authoritarian states. According to the survey, writers and journalists are reluctant to research and write about the American Stasi state apparatus and controversial political topics. “I have felt that even to comment on the Snowden case in an email would flag my email as worthy of being looked at,” one respondent said. “I have made a conscious, deliberate choice to avoid certain conversation topics in electronic emails out of concern that those communications may be surveilled,” said another. PEN has called on the government “to take immediate steps to restore public confidence that private communications remain private and protected,” a call that will naturally fall on deaf ears. Sen. Dianne Feinstein, the chairman of the Senate Intelligence Committee, and other members of Congress stand behind the ongoing effort by the NSA to fully implement a Stasi state surveillance panopticon. In response to public outrage, Feinstein, the intelligence committees, and members of Congress have put forth legislation designed to “paint a veneer of transparency over still deeply secret programs,” reports the Electronic Frontier Foundation. Congress is busily at work constructing what amounts to a “NSA entrenchment bill,” not serious reform of police state surveillance. Congress is certainly not following its oath to defend and protect the Constitution. Inculcating fear and cowing an independent intelligentsia is high on the to-do list of the national security state. Short of establishing an American version of Glavlit, the Soviet arm of administrative censorship imposed on the press, the ruling globalist elite are moving to shape the flow of information in part through intimidation of journalists by creating an atmosphere of fear and suspicion.